Contrary to popular belief, Fortnite is a force for good in this culture, not evil. 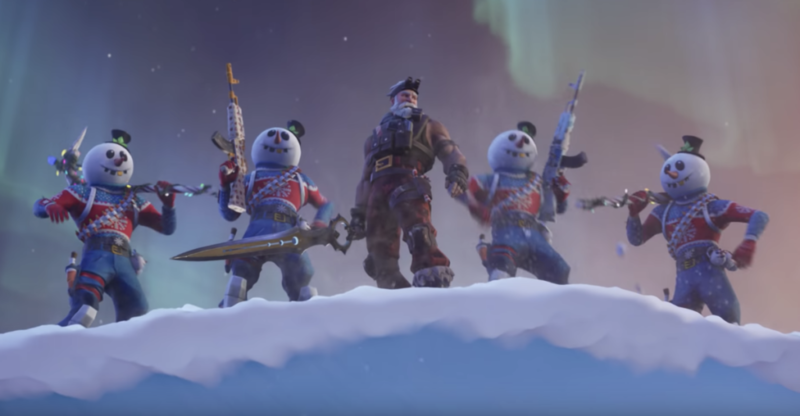 Epic Games is now using the success they achieved from their game to improve the state of the video game market. After successfully planting the cross-platform flag across all current consoles (PS4, XBox One, Switch and PC), Epic is sharing the fruits of that labor — for free. They’re working on a version of the cross-platform play software used in Fortnite that can be plugged into any game with the same results. If Epic’s efforts are successful, multiplayer matches between all users (regardless of personal console choice) could become the norm, not just for Fortnite but for most games out there. Here is Epic’s list of all the features it hopes to make commonplace in 2019. We think this is awesome, personally.